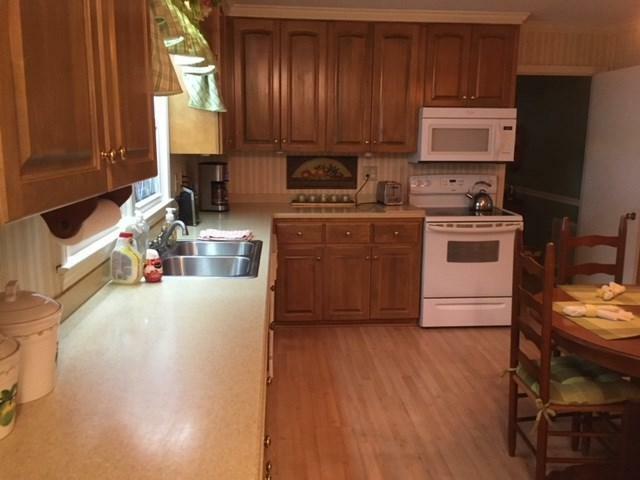 Immaculate 3 bedroom, 2 1/2 bath brick ranch in quiet area of Carrington Woods. 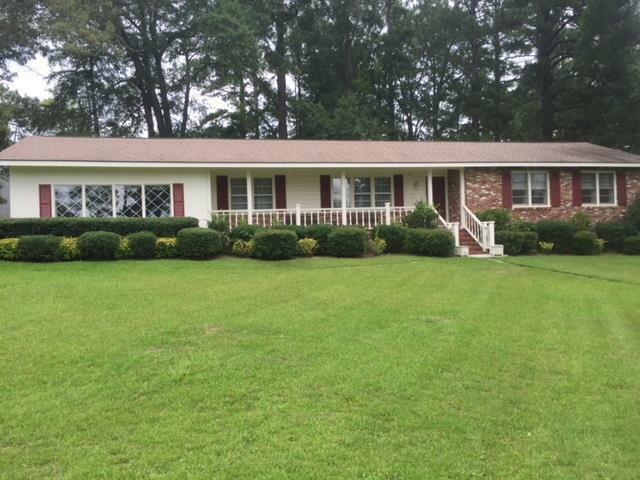 Well maintained yard with nice landscaping. 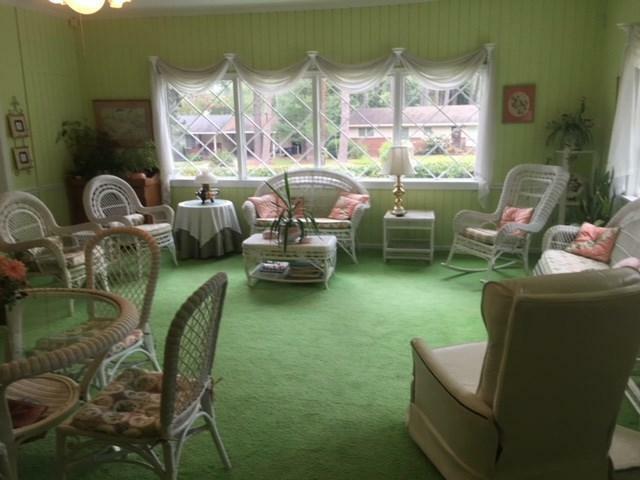 Living areas galore, sunroom, formal living room, large den and covered porch surrounded by beautiful landscaping. Extra large master bedroom and huge master closet. 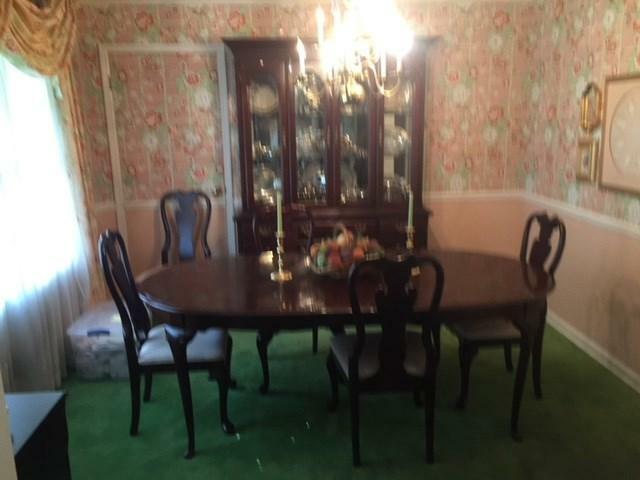 This one is move in ready.